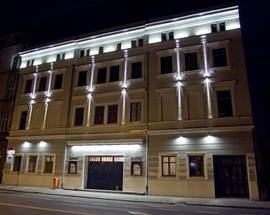 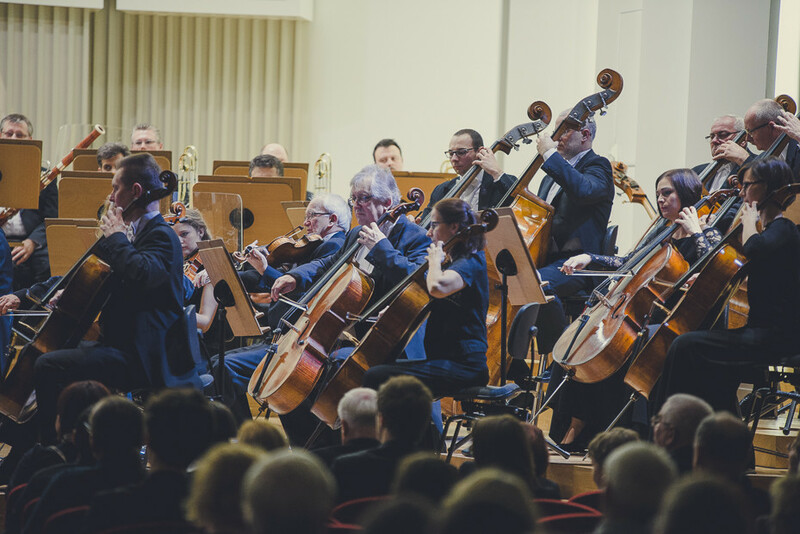 The Silesian Philharmonic is one of the country's most respected musical institutions and has existed since 1945. 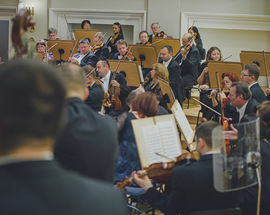 In addition to the Philharmonic Symphony Orchestra there is also a mixed choir and Chamber Orchestra. 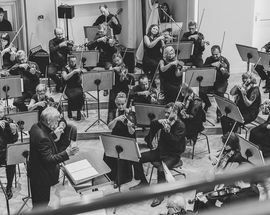 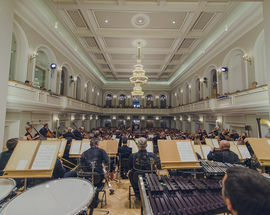 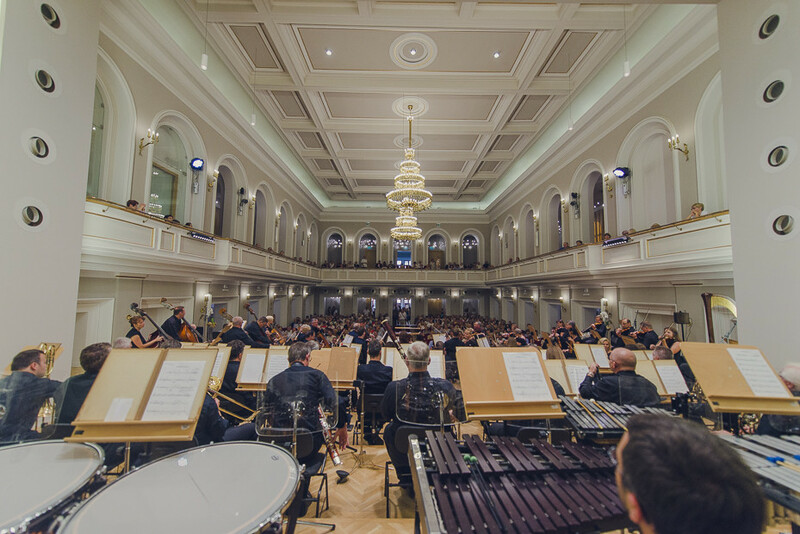 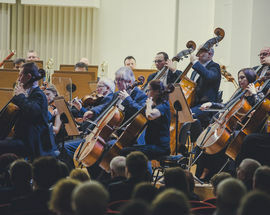 The orchestra has performed all over Europe as well as Japan and can count Artur Rubinstein as one of the many distinguished artists who have performed on its stage. 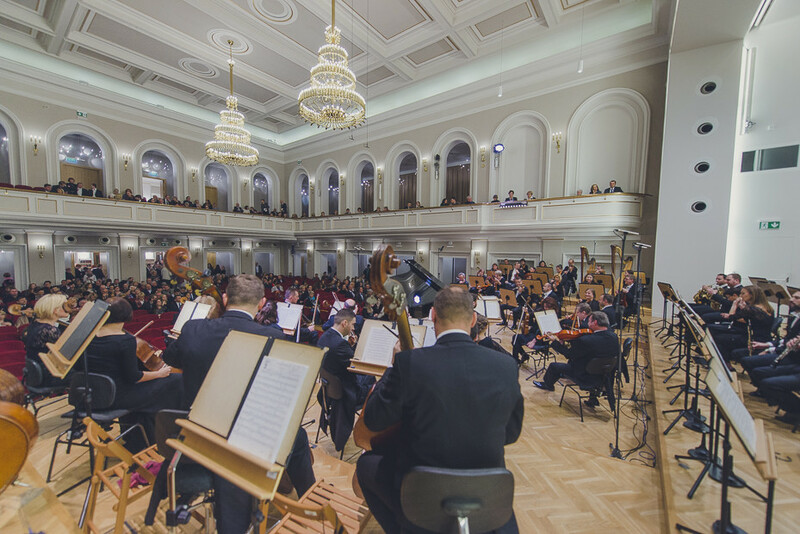 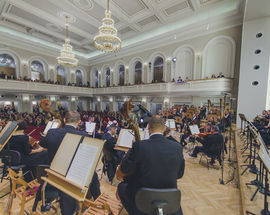 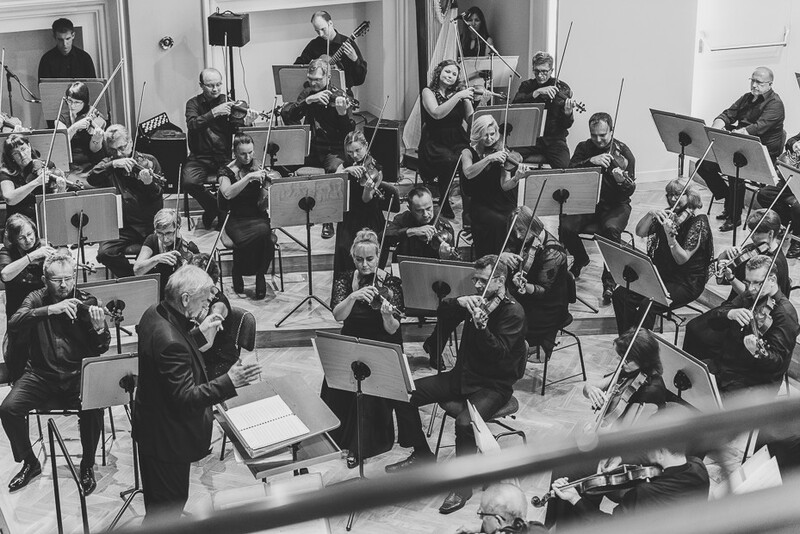 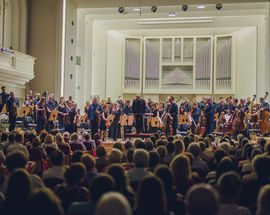 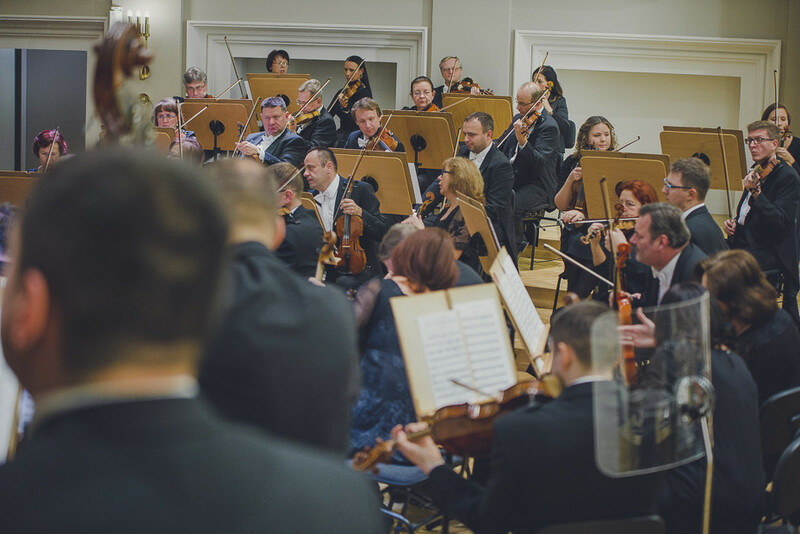 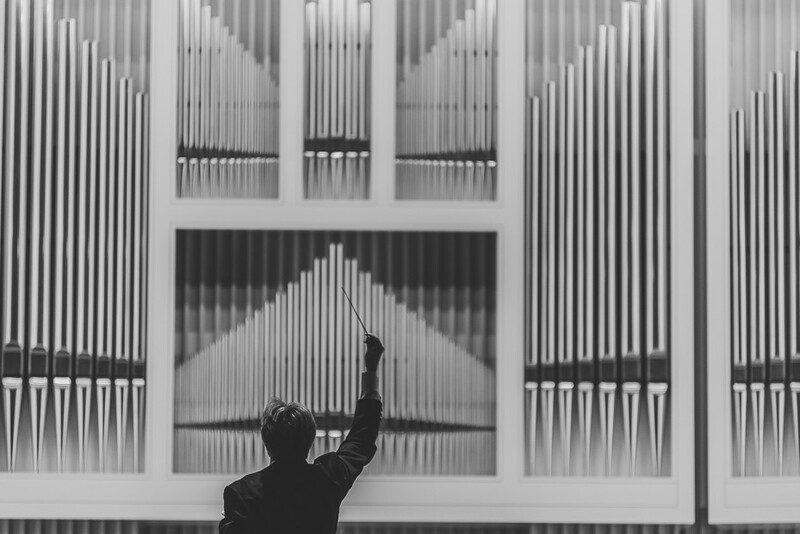 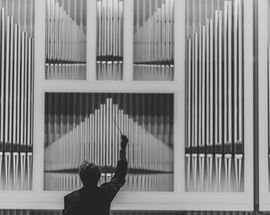 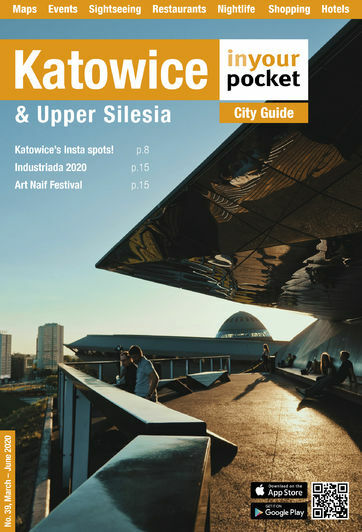 The repertoire covers the work of contemporary Polish composers as well as classical work while the magnificent concert hall seats up to 400 people. 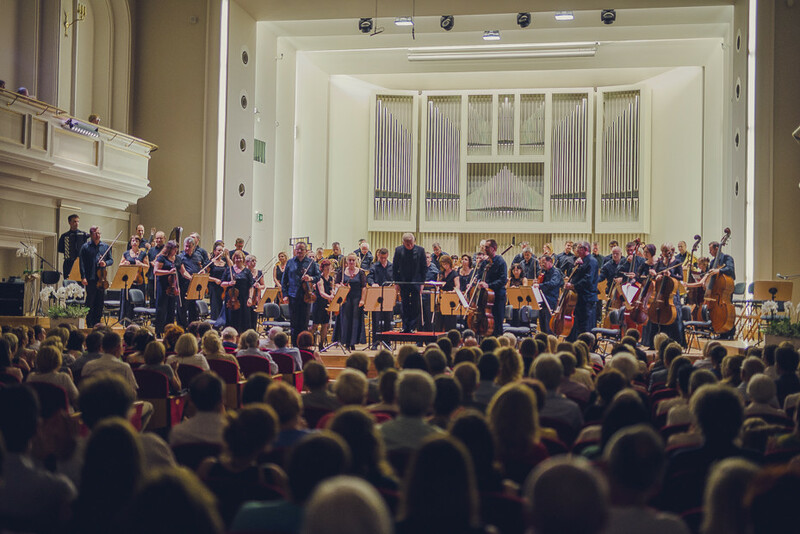 The listings below have been selected from the full programme which can be seen on the Philharmonic's website. 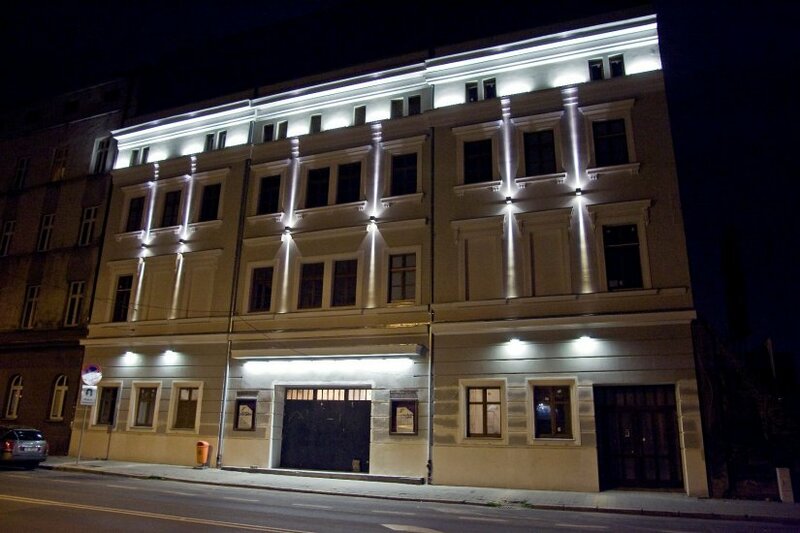 Box office open Mon, Tue 09:30 - 17:00, Wed, Thu 10:30 - 18:00, Fri 11:00 - 19:00; Sat, Sun 2 hours before the performance.